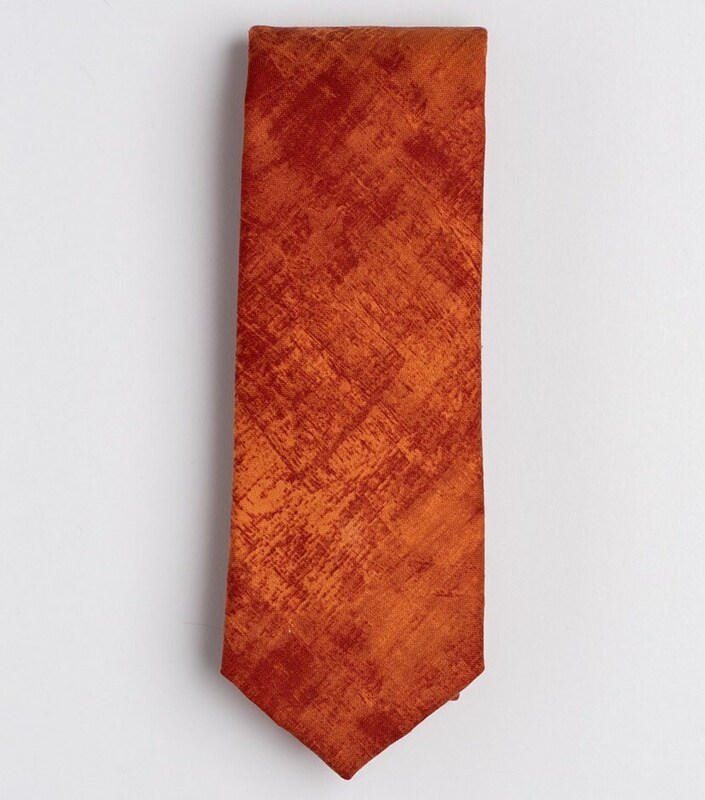 Men's plain pattern orange cotton necktie. Handmade suit and wedding accessory. 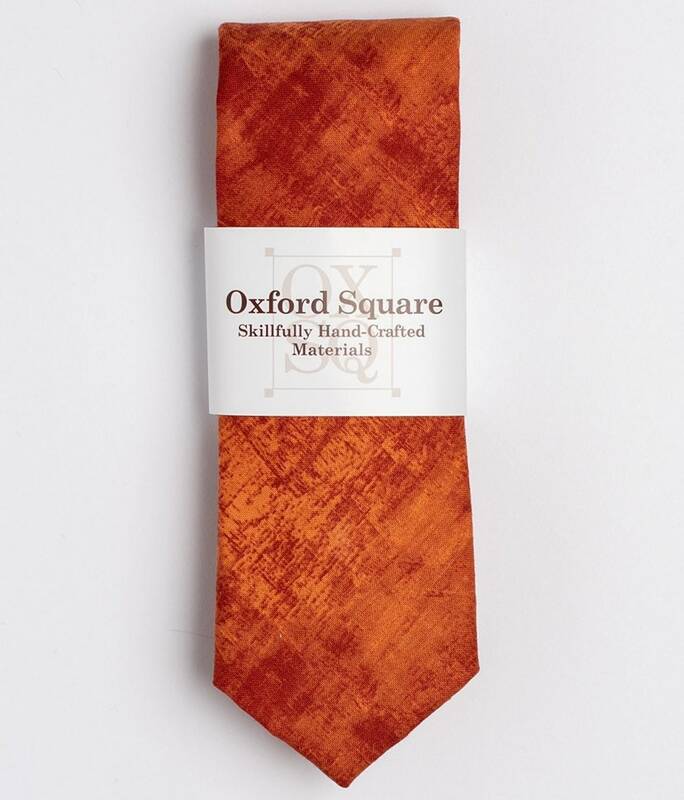 The "Burn Pile" tie would step up your style and is a unique tie to add to the collection. Perfect for Fall!